Will the US government reopen before the end of 2018? A partial shutdown of the US government is likely to last beyond Christmas after Senators adjourned for the holiday without agreement. President Donald Trump has demanded more funds for a border wall — a central part of his election campaign — but Democrats are deeply opposed and have rejected his funding request. He has dug in on his demand for $5 billion for construction of the wall on the US border with Mexico. Trump postponed his holiday in Florida for more talks in the White House after several US agencies ceased operations at midnight local time. He tweeted on Saturday that he was "working hard" but that negotiations "could be a long stay". The partial shutdown means funding for many parts of the US federal government has now expired and will not be renewed until a deal is done. Doors are shut at departments including Homeland Security, Justice and Agriculture. 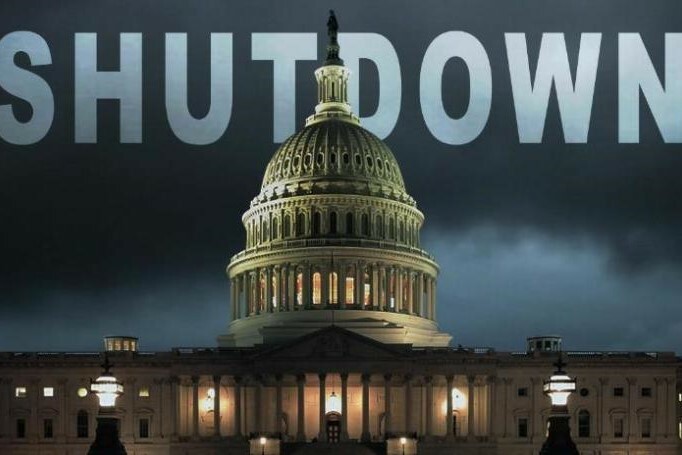 Some 800,000 federal workers are affected, with many furloughed just days before Christmas Others deemed essential are working unpaid. Law enforcement, border patrols and operations at airports will keep running but senators themselves are not due to return until Thursday. It comes as many other Americans and tourists began their end-of-the year holidays. National parks have closed completely, while others remain open but without any visitor services including restrooms and maintenance.